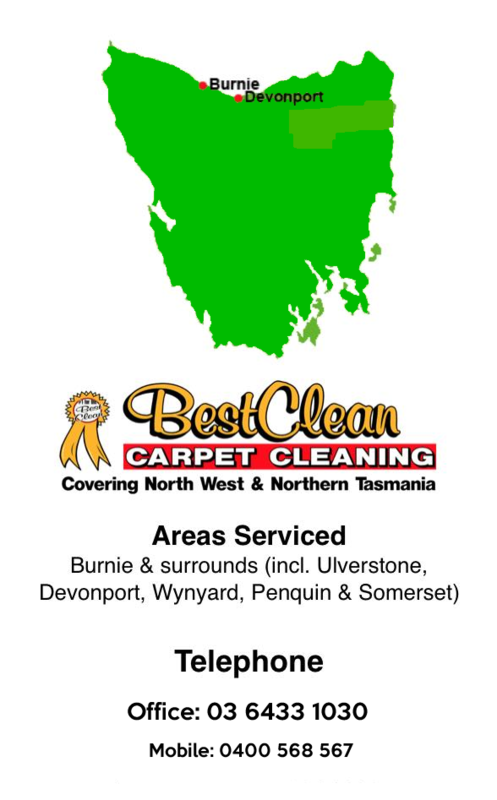 * Looking For A Professional Mold Cleaning Company In Tasmania? The safety and health of your family is more important than the price you will have to pay to remove any household mold. If the area of mold is small, you can DIY remove the mold yourself with just a few simple and cheap cleaning supplies. If you are concerned about breathing the mod spores, buy a cheap respirator from your local hardware store, which will cost around $25 for a simple over the mouth and nose version, to around $150 for a full face professional level unit. For large infestations, it’s time to call in a professional mold cleaning company. It’s much cheaper if you can clean the mold yourself, but large moldy areas is hard to clean by a homeowner. One of the things a mold cleaning company can do is clean areas like the crawlspace under your house and the duct work in the walls and attic. Mold spores that get into your cooling and heating system can get recirculated through the house, continuing to make you and your family ill even if you’ve cleaned up the area where you originally found the mold. 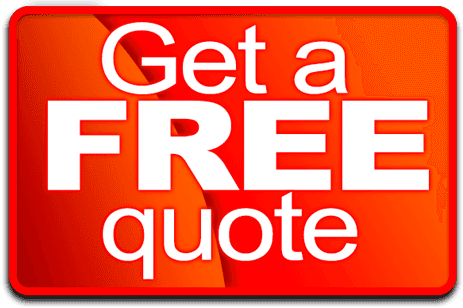 What will hiring a mold cleaning company cost? The level of infestation will directly affect your mold cleaning cost. The remediation cost of a crawlspace can really vary. It could be as little as a few hundred dollars or go into the thousands of dollars depending on how big it is, and how much mold is present. If your house has been flooded and the mold is present right throughout, there is much more work that has to be done. This could drive your remediation cost high, depending on the size of your home. Even though you have an idea of how much mold removal costs, be sure to shop around. The first mold cleaning company you find might not be the best one for your needs. Pricing can vary between mold cleaning companies, but you also have to pay attention to the experience levels and what kind of guarantee they have if the mold comes back. Most home owners do not have the money to spend out of pocket, so when you’re considering claiming on insurance, make sure you get something that will cover at least part of the remediation cost especially if you live in a flood zone. If your home has mold, here are some tips to handle water damage claims through your existing insurance. You want people who’ve been removing and cleaning mold (especially black mold) for a while, not inexperienced cleaning companies who aren’t sure about the job. You’ll also want to see if there is some kind of guarantee offered. You don’t want to find out that the mold cleaning company didn’t do their jobs properly and the mold has returned. 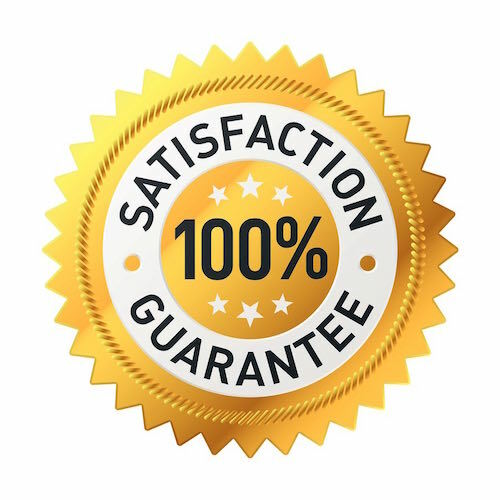 When you find a mold cleaning company where you feel comfortable with the people, the guarantee, their work ethic, and the remediation cost offered, you’ll be able to get the mold removed from your house for good and you and your family can get back to enjoying their lives. Your home will be a safer place to be and you will enjoy a healthy environment to compliment.